Perfect Storm: an expression that describes an event where a rare combination of circumstances will aggravate a situation drastically. The term This term is also used to describe an actual phenomenon that happens to occur in such a confluence, resulting in an event of unusual magnitude. Do It Yourself, or DIY, is a term that is used by various communities of practice that focus on people creating things for themselves without the aid of a paid professional. embers of these subcultures strive to blur the lines between creator and consumer by constructing a social network that ties users and makers close together. The phrase Do It Yourself along with its acronym is also commonly used where a layman endeavors to complete a project without the physical aid of a paid professional. 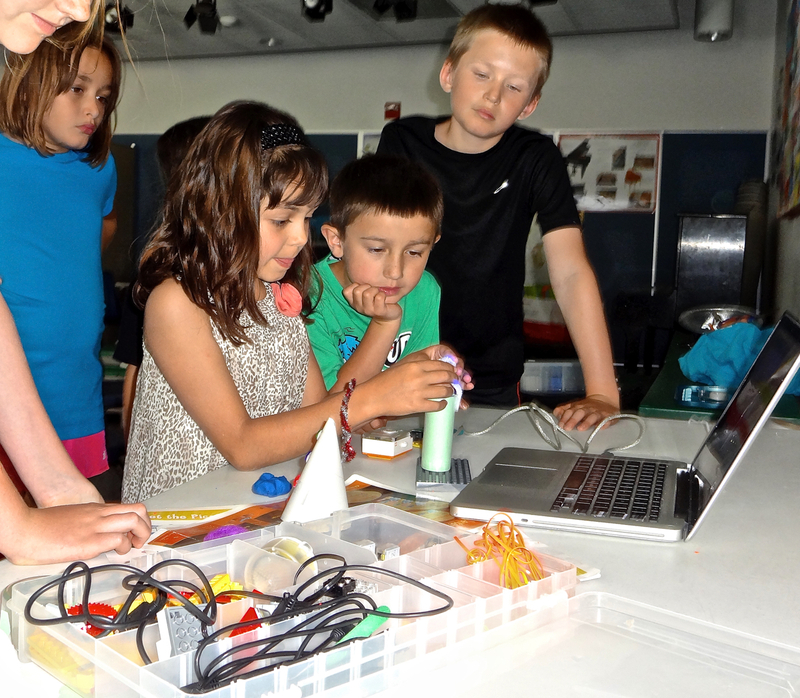 If one of the characteristics of the maker movement is democratization of related tools, software, and techniques, then efforts need to focus on the education institutions that serve children (school, libraries, museums, after-school programs) especially underrepresented and underserved children. We need to insure that there is little or no gap between those of means and those with little means when it comes to maker education. Dr. David A. Williams (SVP of Program, Training & Youth Development at the Boys and Girls Club of America) has tackled this head-on at BGCA (Tackling the Digital Divide & Closing the Opportunity Gap in STEM Education). 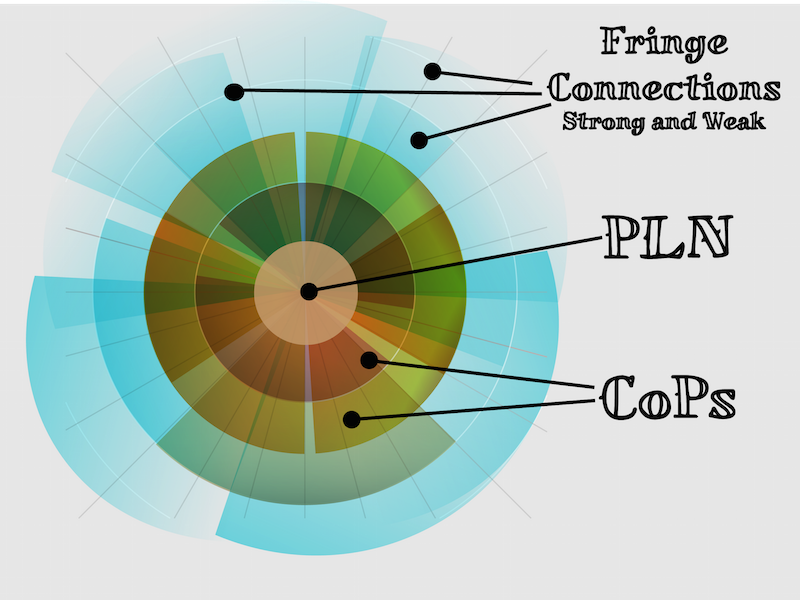 The maker movement and makerspaces are driven by principles of crowdsourcing and participatory cultures. 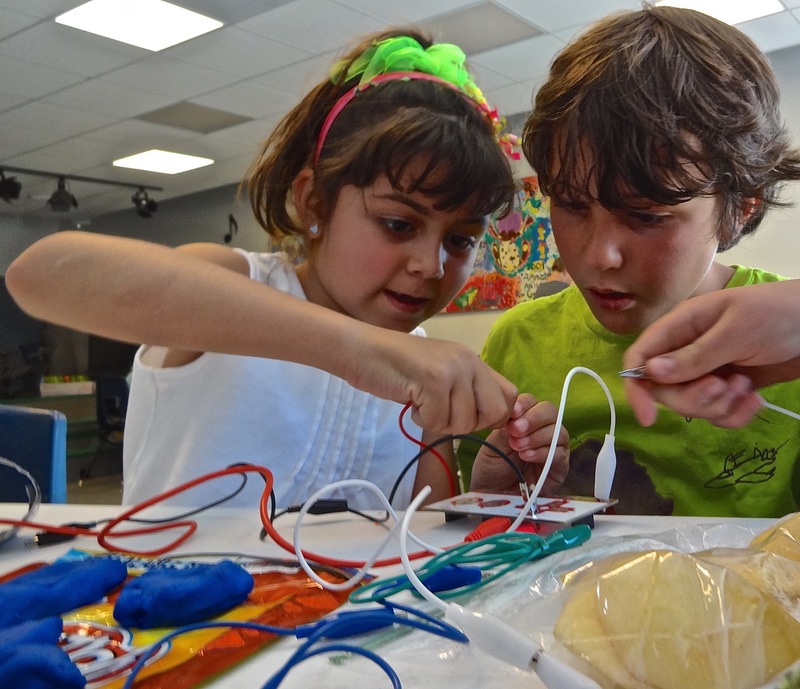 Makers, as a group, freely share their makes so others can replicate and/or improve upon them. People in the 21st Century are using their own mobile devices – iPads, netbooks, laptops, and smart phones – to be consumers and producers of digital content, and to be active participants in online communities. They are connecting with one another through mobile technologies in unprecedented ways. Computers, Wi-Fi networks, and smart phones allow young people 24/7 access to technology and to one another. They are familiar and comfortable with social networking and using a variety of apps via their devices. Nielson (2010), in a survey of teen mobile device use, reported that 94% percent of teen users identified themselves as advanced data users, turning to their mobile devices for messaging, Internet, multimedia, gaming, and other activities like downloads. When educators leverage these types of informal learning by giving agency to the students to use their mobile technologies and by providing the structure and skills for their use within more formal educational settings, motivation and learning are increased. Using mobile devices in educational settings as learning and community building tools can promote interpersonal communication, encourage young people to positively express their individuality and build their student-to-student, and student-to-educator relationships. The strategic and intentional use of cell phones, social networking sites, laptops, blogs, and digital cameras can build diversity and cultural sensitivity, teamwork and problem solving, self-reflection and self-exploration, and communication and self-expression. People of all ages, almost from all parts of the world, are using their mobile devices to communicate, connect, and share personal experiences. 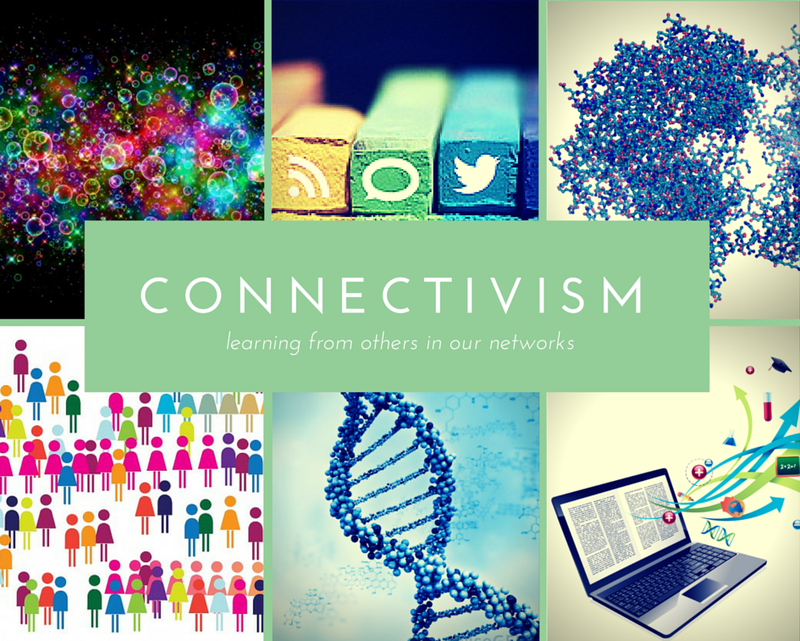 They are building their own informal learning and social communities via their mobile devices and social networking sites. This section discusses the research about mobile device use patterns. 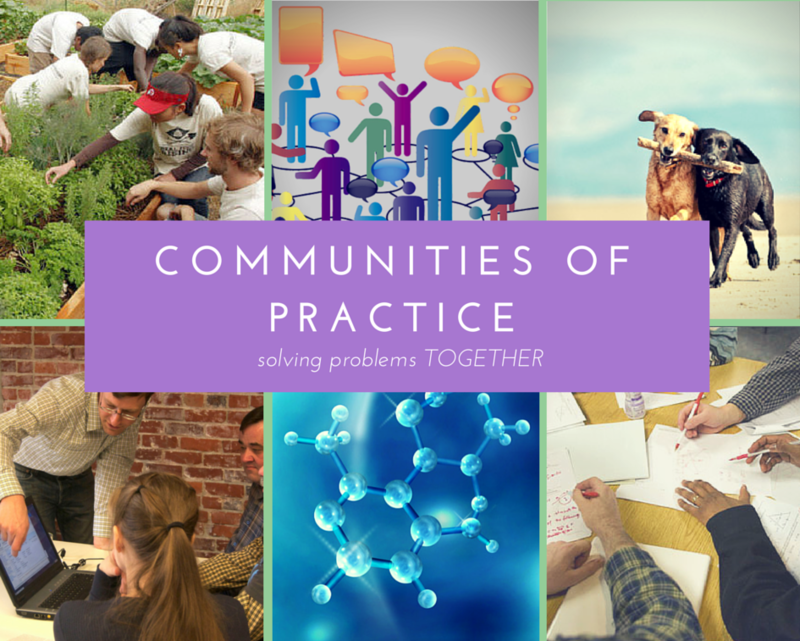 It becomes the foundation not only for providing a rationale for the use of mobile devices in the classroom, but also serves as a guide for the types of technologies and activities that are best suited for mobile-driven community building activities. A Pew Research report entitled, Teens and Mobile Phones, released April, 2010, noted that as of September 2009, 75% of American teens ages 12-17 own cell phone. This number has steadily increased from 45% of teens in November 2004. Cell phones have become ubiquitous in the lives of teens today, with ownership cutting across demographic groups and geographical locations. As expected, texting was the top activity of cell phone using teens with taking and sharing pictures, playing music, and recording and exchanging videos also being popular uses. Cell phones are owned and used throughout the world. Cell phones are being used for texting, taking photos, and using the Internet. Cell phones are owned by large majorities of people in most major countries around the world. They are used for much more than just phone calls. In particular, text messaging is a global phenomenon – across the 21 countries surveyed, a median of 75% of cell phone owners say they text. Young people worldwide are likely to use their cell phones for social networking (Pew Research, 2011). The usage is similar to that seen with United States teens. Text messaging is prevalent in 19 of 21 countries with a majority of mobile phone owners regularly sending text messages. Many also use their mobile phones to take pictures and record video (Pew Research, 2011). Mobile device use crosses across socio-economic boundaries and geographic locations. 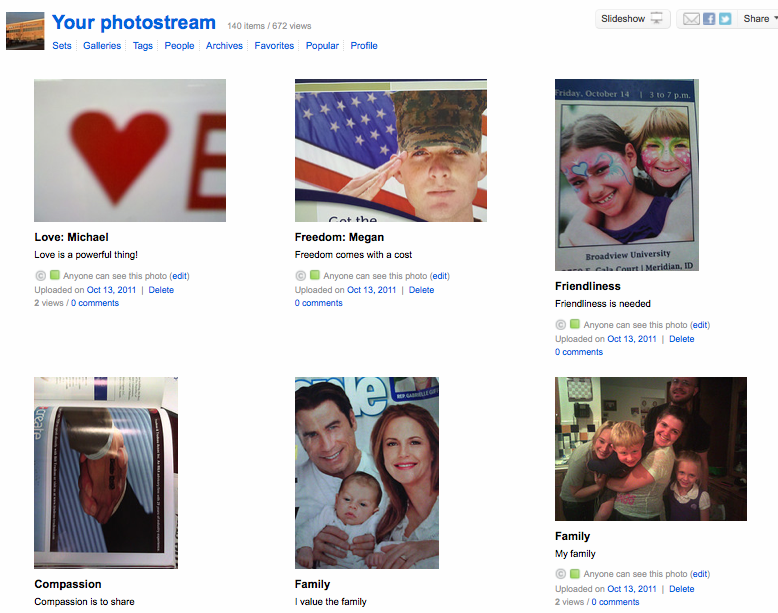 People are using them for texting, photo-sharing, and other forms of social networking. 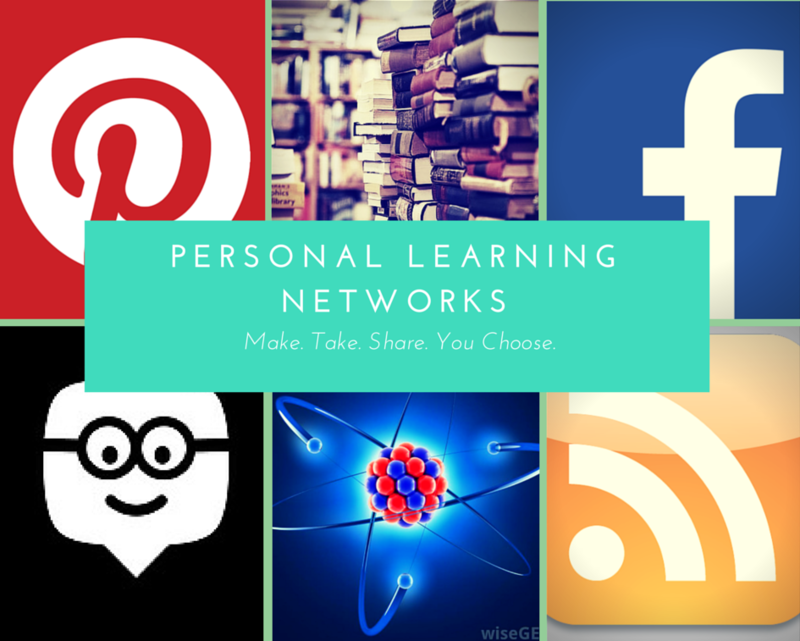 In other words, people are already using mobile devices to build their own informal learning and sharing communities, so it becomes a natural progression and extension to bring this type of learning into the educational environment. Here are some resources that support The Internet & Social Networking for Enhancing Social-Emotional Learning presentation. Leveraging the students’ mobile devices has become an ongoing and integrated practice of my face-to-face undergraduate course on Interpersonal Relations. What follows are the mobile and technology driven activities completed during the class on personal-identity. 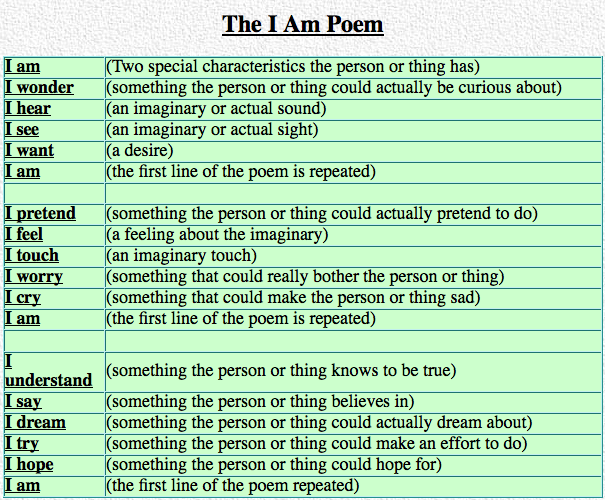 Students are given the following template and asked to fill in the blanks to create their own I Am Poems. Once the poems are written, students are provided with a link to a shared Google Doc Presentation and instructions to use one of the presentation slides to compose their poem and include a photo from their Facebook accounts or one taken with their mobile that symbolizes the essence of their identify. After all students complete this task, the presentation is projected via an interactive board. Students, one at a time, read their poems to their classmates. We made an “I AM” poem, which I thought was very fun. It was interesting to see the imaginations on some classmates. These activities are what makes the class fun. We wrote ” I am” poems which was really cool too. I liked seeing what everyone had to say about themselves. I got to see a side of them that I probably never would have. Students are given the email address to send their photos to Flickr along with the instructions to put the name of their value in the subject line and why they selected that value in the description. Since all the group’s images will are sent to this single Flickr account, students are able to view each other’s photographs through the Flickr website projected on a screen if in a face-to-face setting. Going over our values was an important part of the activity (I personally can say) because our values play a critical role in our self-esteem, they dictate what is important to us. The Johari Window is introduced to the students. The focus of this activity is on the window known to others but not known to self. Since the students have been working together for several weeks, they have some knowledge of their classroom peers. As such, they are instructed to provide feedback to those three or four students with whom they have had most contact during the initial weeks of the course. Feedback is provided in the form of three descriptive adjectives texted to the person receiving the feedback. 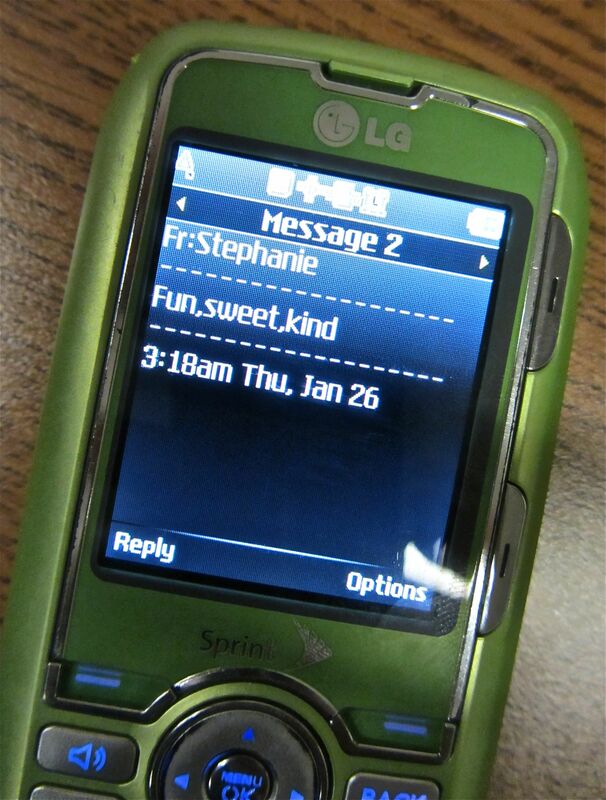 We sent messages to other people describing how we saw them when we first met in class. This was surprising to me because I received different feedback then I would expect.. I previously blogged about the important of including reflections in education in Where is reflection in the learning process? This posts describes two ongoing strategies I use for student reflections for an undergraduate course I teach. These strategies are extremely easy to implement and provide such rich information both for the learners and me as the educator. At the end of each class session, students report in a verbal go-around, what the class session meant to them. They are asked to extract key and significant learnings. The video that follow was from our first class together that focused on building a learning community. I view this as a verbal exit ticket. I see the power of the exit ticket especially in shorter class periods, but the verbal reflections permits the entire classroom community to hear one another’s responses. This method also allows me, as the teacher, to get immediate feedback about how the class went and which activities were the most powerful/significant for the students. 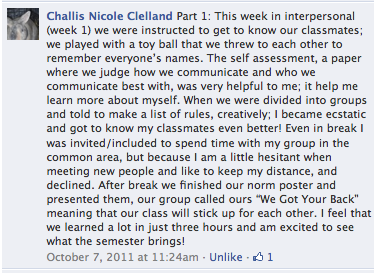 Each week (the class meets once a week), students post their reflections about the class onto a Facebook page set up for the course. They are also asked to respond to at least two other members. All students have Facebook pages so this increases ease of access. 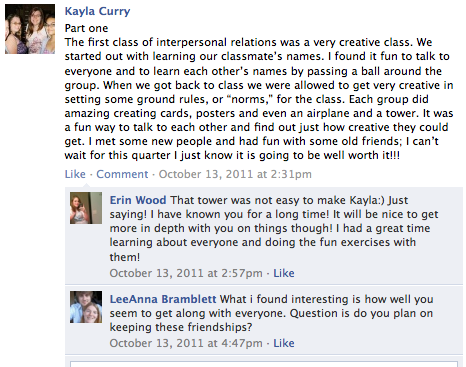 The use of the end of class verbal go-arounds and the Facebook reflections allows for a community-based form of reflection. Not only do students get to personally reflect on and learn from the class activities, the community of learners get to learn about what others got from these experiences. This builds a sense of community and increases the potential learning of all students in the class as they get to discover what others have learned.